Prof. Anil Laul - A Pioneer of Indigenous Architecture in India - Pappal Suneja - ArchitectureLive! Today is sad day for the Architecture Fraternity as we have lost another shining star who with his indigenous approach and vision could bring life-changing experiences for the benefit of the community at large. He was one of the favorites of Architecture students with his ASHRA Building Workshops. Further, He was considered the Master Architect of Cost Effective Housing & Earthquake Structural Engineering in our nation. “For men may come and men may go, but I go on forever…”― Alfred Tennyson. The above quote may aptly hint to his visions to go on forever. 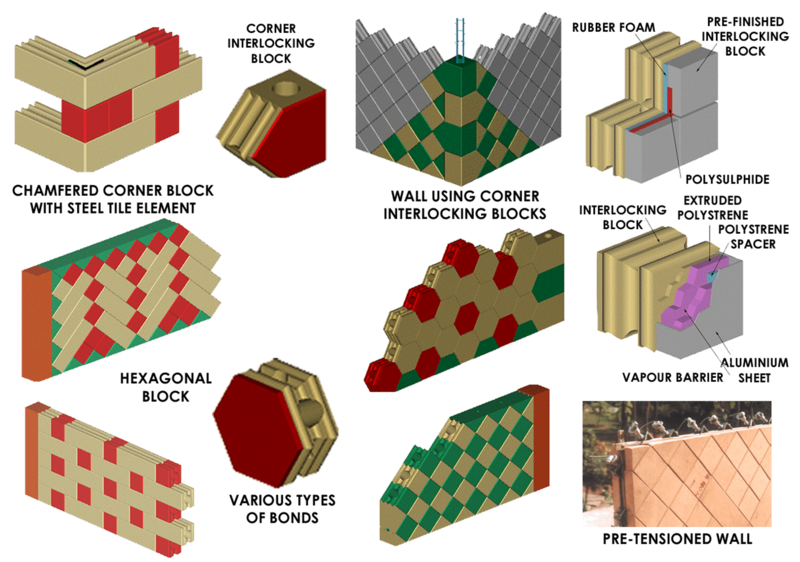 As per him, brick was the most fundamental building unit and it was grossly misunderstood. He used to build with the famous Nanak shahi Bricks that were considered as strong as Iron, thus also called Iron Bricks. His infusion of Jallied patterns at Boundary walls was worth applauding. As per him, Learning’s from Tradition should be our priority and his thoughts were that “The built form is the single largest factor influencing the human mind. The Architect has the most powerful tool available to him in being the master of the built form he conceives”. Besides, Cost Efficiency he was a pioneer of Earthquake Resistant structures as well, namely he focused on simply supported Structures, triangulation, transfer of Stress through compression Structures, baffling of walls and diagonal bonding. 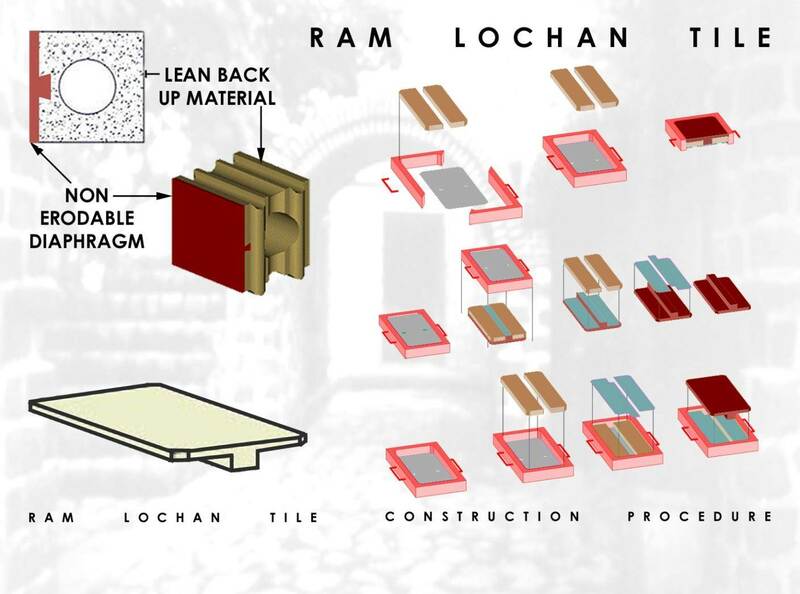 Further, He also invented Ram Lochan Tiles and emphasized on the use of Hollow Interlocking Blocks as they counterbalanced Differential Settlement of Structure. He was also working for Women Empowerment and he gave employment to many women at his projects. As per him “Every action is best performed at the lowest level so that it may be best performed at the larger level”. 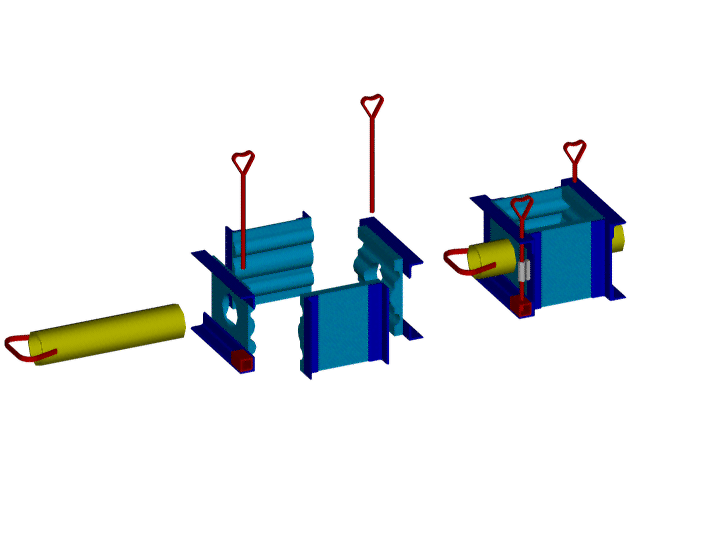 Then, his some of the brilliant considerations included A- frame that is the most basic Structure Excellent for Cyclone, Hurricane & Earthquake Resistant Structures if Cross- bracing is provided in Addition. 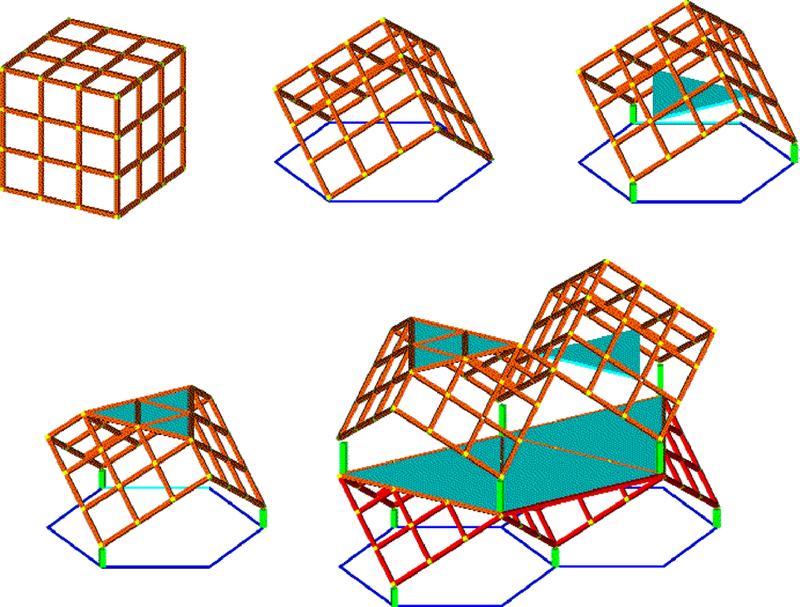 His approach meant that the system could be incremented in all directions since Simple joints Provide for all Combinations and Cube on Vertex: the three base Points form a Triangle & the same cube which is Unstable in Conventional for assumes the basis of a triangle & becomes extremely stable making this Structure Earthquake & Hurricane Resistant. Also, He formulated extensive use of Funicular shells, Space Frames, Plate Joint System, Generation of the dome, hyperbolic paraboloid, rotary mode separators, cluster planning, use of square proportions as the perimeter would enable the use of less masonry etc. Some of his famous Projects include Vedaville, Jaunapur Resettlement, Bhoomiheen Camp, Bharatyamgram, and His own Résidence at Anangpur, Sanand Housing Ahmedabad, and Mukhteshwar, Arriyadh Housing etc. I hope his traditional yet unconventional approach towards Building Technology persuades for the benefit of the Larger Audience for centuries to come. He shall always be alive in our thought and approach towards amalgamating Environmental Balance with the Development we pursue in our upcoming projects. His thought provoking ideas have undoubtedly left an indelible mark that may mark its proclamations with due course of time via Upcoming Budding Architects of this nation. Click HERE to see his award winning School Design Building at Vadodara. Pappal Suneja graduated as an architect in May 2016, from Guru Nanak Dev University, Amritsar. He has also served as Vice President, National Association of Students of Architecture- NASA India in the year 2014. He pursues freelance architectural journalism, and has more than 20 publications related to architecture and allied fields to his credit. From a FOGGED OUT FOUNTAINHEAD , that is how He addressed me fondly when he demanded a review of his memorable book GREEN is RED , every step I took with him in many avenues were remarkable and a journey of exploration. Long live his spirit. May be his services are required “Up there”. He was one of those architects who would be remembered for many many years…..